And for those whose main responsibility is professionally writing promotional communication, this power is paired with a high level of responsibility -- to your employer, your clients, and your clients' customers. Copywriters are responsible for writing the words and text in marketing materials -- most commonly, advertisements. They serve the goals of many people, while also being true to the product or service which is being marketed. Also known as ‘salesperson in print’, the job entails a person to transform bland, boring information into insightful, intriguing copy that delivers a core message and/or sells. You should learn the fundamentals of writing and know the grammar mandates, but you also need to study the creative masters of the craft, psychology, and storytelling, and there are some great advertising books to read to help you in this process. 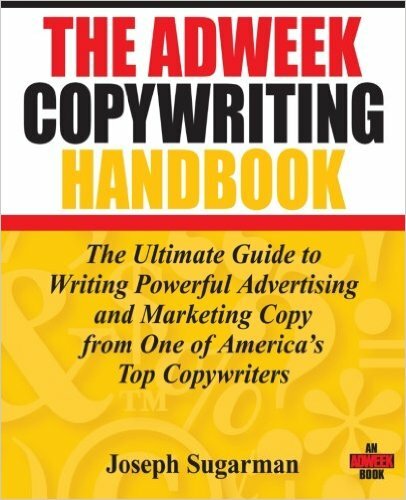 If you want to become a better writer or simply have a love of learning about the way words work, check out the below syllabus for copywriters -- the best books on creative writing for advertising. This volume from global creative association D&AD, which was recently updated to include examples from the past 15 years, is a must-have for copywriters. 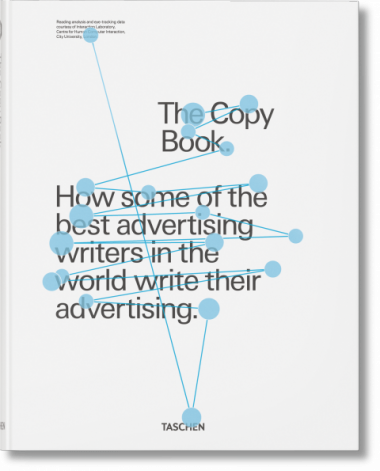 It includes tons of examples of work and essays from 48 of the top copywriters and creatives in the business, including David Abbott, Steve Hayden, and Dan Wieden. 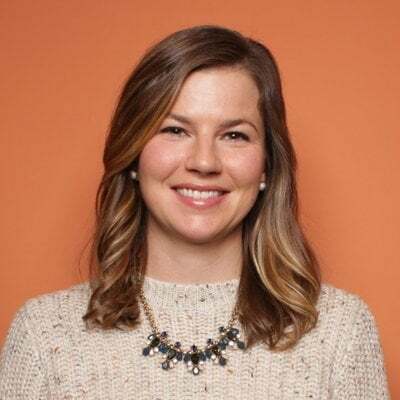 While many of the essayists are famous for producing more traditional advertising, the lessons on writing clearly and persuasively apply to all marketing formats. The title was inspired by a series of terrible ads for Charmin featuring grocer Mr. Whipple, who scolded and tried to prevent women from squeezing Charmin toilet paper rolls -- these were recognized as some of the worst ads in TV in the 1970s, but Procter & Gamble didn't want to give Mr. Whipple the "pink slip" because he drove sales. 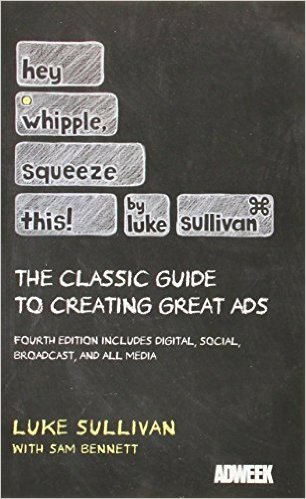 Luke Sullivan's goal with this book is to teach people to come up with great ideas that also sell. He covers coming up with ideas, how to approach your work, how to create visual stories, getting into the business, and collaborating with clients. 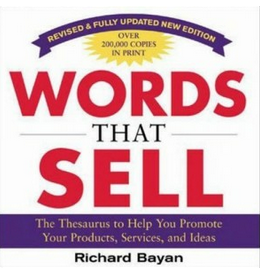 It's the perfect foundational book for those looking to make a career of writing words that sell. A thesaurus is an invaluable tool for a writer, but oftentimes, I struggle when trying to find not just another word but a new way or phrasing for something. That's when you turn to your Words That Sell resource and laugh in the face of boring, commonplace copy. This book contains more than 6,000 words and phrases and lists alternatives for each. For "exciting," it contains 100 variations alone. 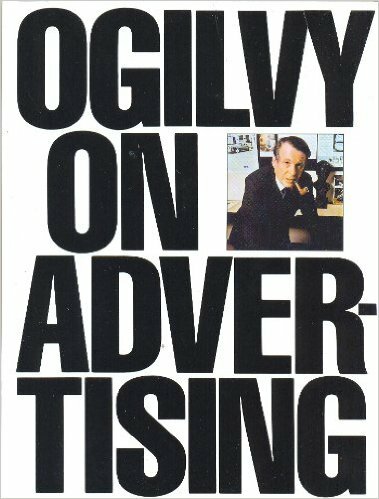 This book details David Ogilvy's advice for creating B2B ads, writing headlines and body copy, travel and tourism marketing, and non-profit advertising, in addition to providing insights on running an agency and landing new clients. His advice makes you realize that while the number of outlets for communication have grown, the copywriting methods that worked 50 years ago remain relevant. Storytelling might be a modern buzzword, but that doesn't mean the ideas behind it aren't valid. And with modern advances in brain science and decision-making, it is even more important that writers -- really anyone -- understands how our minds respond to the written word. 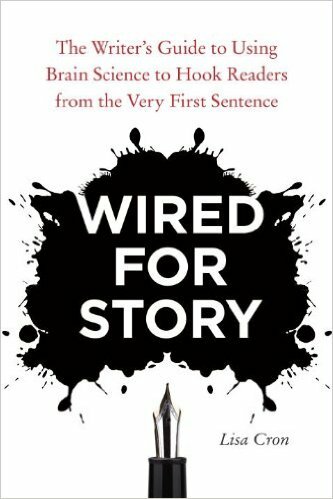 Research has helped decode the secret blueprint for story that’s hardwired in the reader’s brain, thereby lifting the veil on what, specifically, the brain is hungry for in every story it encounters. Even more exciting, it turns out that a powerful story can have a hand in rewiring the reader’s brain -- helping instill empathy, for instance -- which is why writers are, and have always been, among the most powerful people in the world. The book covers how to hold the attention of an audience, how emotions can be used to increase meaning and engagement, why details matter, and how to craft a narrative that seduces readers, among other topics. It's a must-read for both short-form and long-form writers that will teach you how to use words to subconsciously connect with your audience. 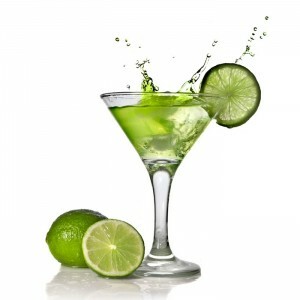 Joseph Sugarman is a legend in the copywriting and direct marketing field. His company JS&A Group was formed to market the first pocket calculators. He later introduced digital watches, cordless telephones, and other products to the masses through direct marketing, specifically infomercials. Sugarman was the first person to accept credit card offers by phone, and he pioneered the idea of a toll-free number -- still a staple of in the industry. This book is based off of seminars Sugarman gave in the 1970s, but much of the advice remains relevant -- triggers that influence buying behavior, writing tips covering style, sentence length, and comprehension, and how to sell your concepts. You should also check our Sugarman's Advertising Secrets of the Written Word. 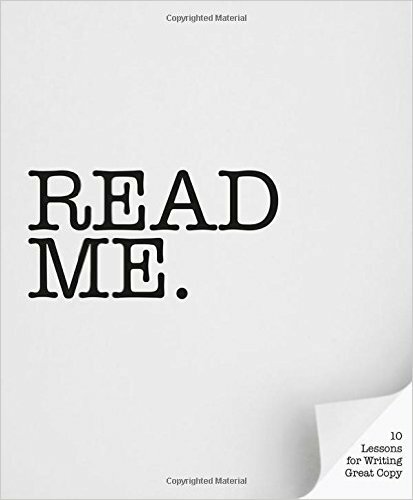 Read Me provides 10 easy-to-understand, yet harder to apply, lessons for aspiring masters of the written words. It has a ton of images and examples from classic and more modern advertising examples and there are thoughtful and inspiring essays from people current working in the field. You can read an excerpt on lessons in copywriting from George Orwell here. John Caples wrote two of the most famous advertising headlines: "They laughed when I sat down at the piano, but when I started to play!" and "Do you make these mistakes in English?" He believed fervently in testing every variable to determine the effectiveness of advertising and felt that too many ads were launched only because the advertiser or the agency "liked" the ad. 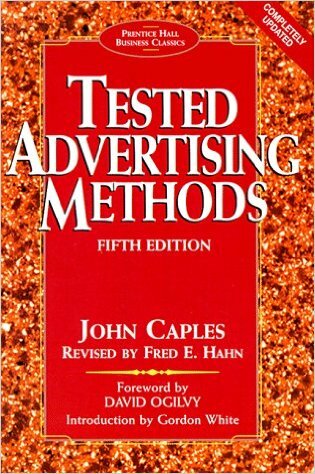 Tested Advertising Methods outlines Caples' 35 proven headline formulas, information on how to test ads, and how to get a better response. This book provides the fundamentals that can be applied to writing headlines, offers, call-to-action copy, and more in this data-driven era of marketing. The book was written for those trying to understand the realities of the creative business today, but it also gives readers a deep appreciation of the past, detailing the work and lives of greats such as David Ogilvy, Bill Bernbach, and Howard Luck Gossage. 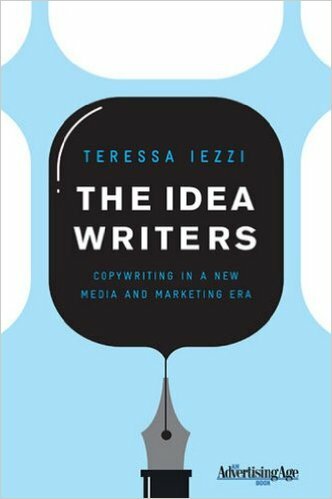 The Idea Writers gives readers an in-depth understanding of how the advertising business works and how creatives bring ideas to life today. It also includes some interesting interviews with executives at leading advertising agencies, including David Droga, Mike Hughes of The Martin Agency, Rick Webb of the Barbarian Group, the man behind @RGA, Chapin Clark, and others. Beautiful, clear, and compelling copy without a strong core message will do little to produce results for a client. 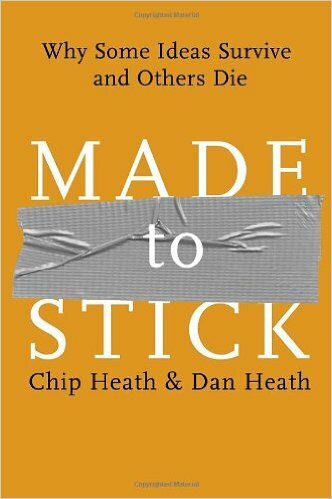 This book is the guide to understanding why some ideas have staying power and others don't. And through the authors' memorable storytelling and examples, it teaches you the principles of "stickiness" that you can apply to your own writing and branding. This books pulls from the film industry, but its lessons are highly relevant for those in marketing and sales. It details the qualities of the protagonist (the role your customers should play in your brand's story), how emotions drive stories, and how to create drama that will engage an audience. While our stories might be shorter -- though that's no longer always the case -- it's important to know the rules and formulas that have created the most memorable stories of our time. 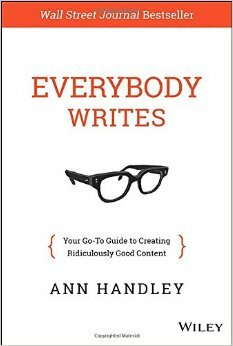 Ann Handley, chief content officer at MarketingProfs, wants to help content creators -- which now includes everyone -- become better writers and better communicators. This book is more for content marketers as it includes chapters on creating trustworthy editorial content, basic grammar and writing rules, and tools for writing, organizing, and planning content. Handley gives us a modern view of creating online content that is useful, empathetic, and inspiring. 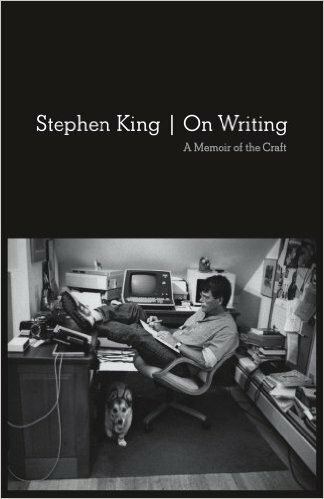 Stephen King is one of the most prolific writers, having published 55 novels and recently even writing an op-ed in the New York Times on the subject of whether a writer can write too much. 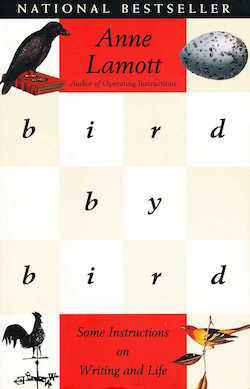 This book is part autobiography and part writing advice that ultimately reveals how writing and life are inextricably intertwined. 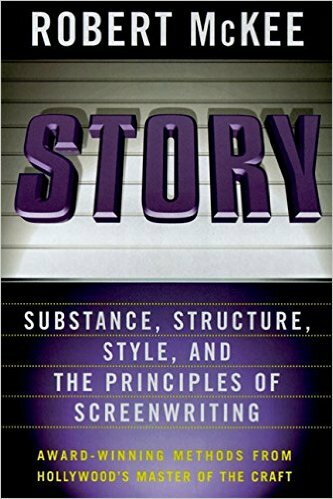 He gives advice on plot, structure, dialogue, and descriptions, and he emphasizes routine and giving critiques. He's also not afraid of an opinion. “The road to hell is paved with adverbs,” King writes. One of the best reasons to read this book is to absorb King's conversational, entertaining, yet straightforward style of writing. 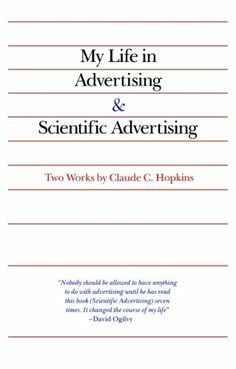 Claude C. Hopkins believed that advertising's job was to sell. You are writing on a serious subject -- the subject of money-spending," he wrote. Scientific Advertising is a quick read that details his advice for writing effective ad copy. He outlines tips for writing headlines, why you should not ask people to buy in your ad, why general statements are harmful to the success of your copy, why you should only focus on new customers, and other timeless suggestions for making the most of the attention you've garnered from your audience. Have you ever wanted to explain a concept in terms your readers could more easily understand? Have you struggled with finding the perfect metaphor that would help an abstract concept just "click"? 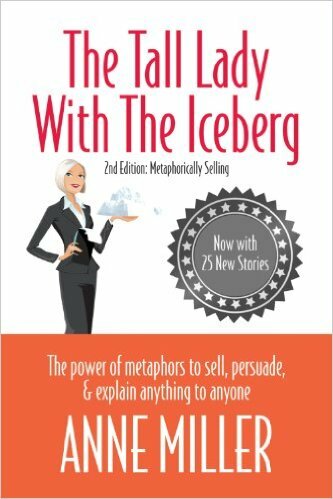 Anne Miler's book is all about how to create metaphors that grab the attention of, inform, and convince people to buy. It's focused on sales-oriented copy but will apply to anyone wanting to make their reading more fun, engaging, persuasive, and even visual for readers. 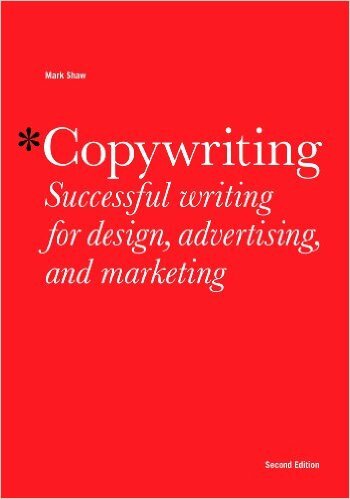 This book from Mark Shaw covers writing for different types of copy such as advertising and branding, internal communications, retail, and direct. He provides case studies and interviews with experts for each section, making it a practical guide to learning the art of copy creation.